Samsung’s Tizen-based smarpthone, the Samsung Z, has been postponed until further notice, according to the Wall Street Journal. Samsung would only say that the delay would allow them to “further enhance” the Tizen ecosystem, without giving further guidance on a potential launch. You now have to wonder if this device, which was slated for release at some point in Q3 of this year in Russia, is ever going to materialize in the consumer market. “Further enhance” the ecosystem seems like PR speak for, “Our app selection is garbage at the moment and we can’t launch a phone without something for people to install or no one will buy it.” If their Russian developer conference turnout is any indication of interest, maybe Tizen will never grab the attention of app makers. I can’t say that I blame developers for not jumping on board. Android and iOS are already capable of making quality developers a ton of money, plus they have established ecosystems and tools. 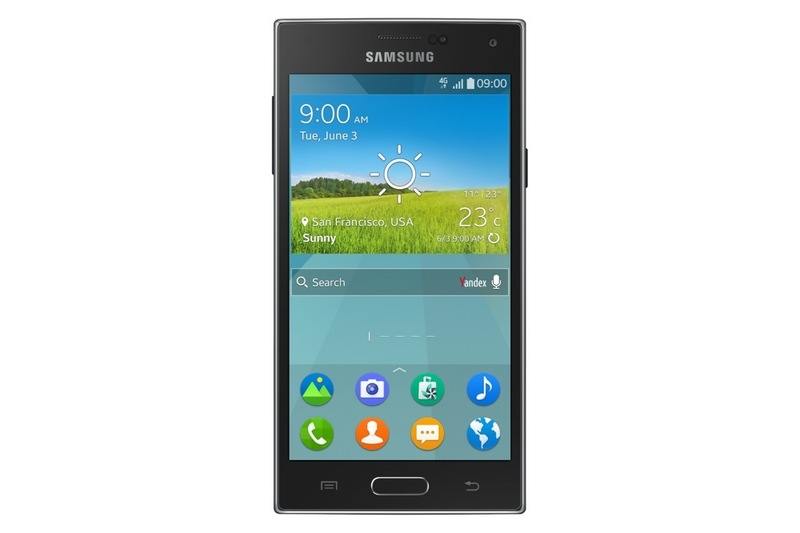 Tizen, well, is still mostly a big question mark. Tizen on phones has had a rough life, with last minute cancellations by a couple of global carriers already making headlines this year. Samsung also held a Tizen developers conference in Russia earlier this month, but was unable to provide details on the phone to the nearly half-full conference room dedicated to the event. If anything, this news should bring a smile to the face of Google’s Larry Page, who has as recently as last week, held “tense” private meetings with Samsung over their choice to launch smartwatches with Tizen instead of Android Wear.